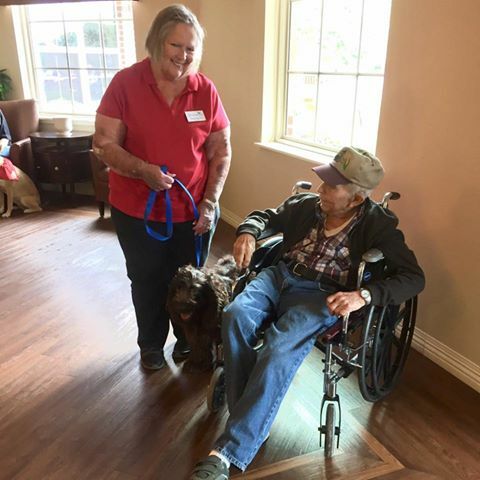 MoMo's Amazing Story - Boykin Spaniel Rescue, Inc.
We adopted MoMo in March of this year and in 3 short months and he is such a rock star! So far he has completed his Canine Good Citizen and his Advanced Good Citizen. His most important feat completed is his Therapy Dog certification. He will be working in my Hospice as well as local Nursing Homes. He is such a wonderful dog and brings joy to everyone. 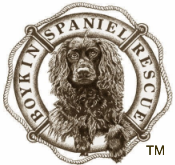 We can not thank the Boykin rescue enough.